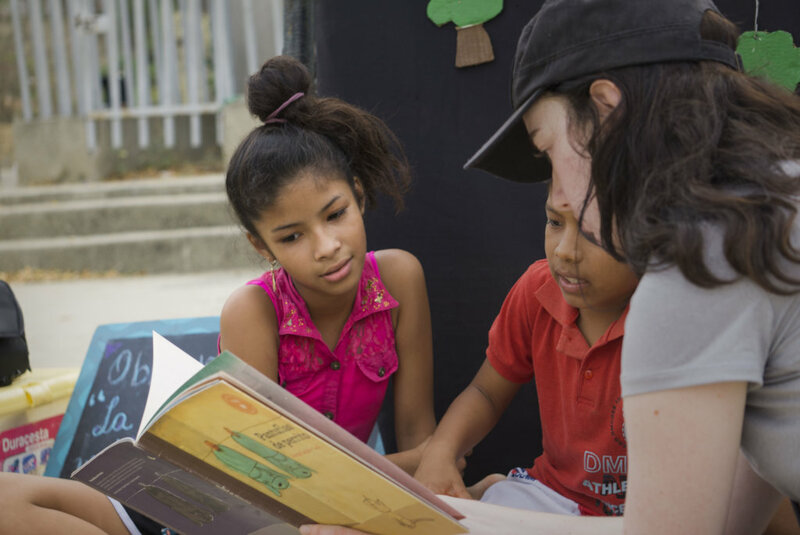 At Clara Luna our mission is childhood literacy. Help us establish a source where children have easy access to books. Children have a real hunger for reading . Books open the world to children allowing them to experience the ideas and thoughts of others around the globe. Expanding our small reading room by adding a greater volume and variety of books will help create the habit and the lifelong love for reading. English language instruction is an avenue to expanded future higher education and employment opportunities. Readers are leaders and Leaders are readers. Reading elevates kids above the daily routine. Fictional stories can provide an escape and a journey into the unknown. Biographies often model leadership skills, self-improvement techniques and accomplishment capabilities. Books can inspire with tales of great achievements thus giving an opportunity spend time with interesting people learning new things. Readers learn from an unlimited number of individuals to become the leaders of tomorrow. Club de Ninos, a lot of fun! Will help purchase a book.